The Cuban revolutionary leader Fidel Castro, who ruled the country for five long decades, died on Friday at the age of 90. The former Cuban Prime Minister and then President built a communist state on the doorstep of the United States. New Delhi : The great leader had been in poor health since an intestinal ailment nearly killed him in 2006. His successor and brother Raul Castro announced the fateful news on Friday evening. Castro took power in a 1959 and ruled Cuba for 49 years, first the prime minister from 1959 to 1976 and then as president from 1976 to 2008. The Marxist–Leninist leader holds the record for the longest speech ever delivered to the United Nations: 4 hours and 29 minutes, on Sept. 26, 1960, according to the UN website. In 1962, with the help of Moscow, he trigger the Cuban Missile Crisis, a 13-day showdown with the US that brought the world the closest it has been to nuclear war. 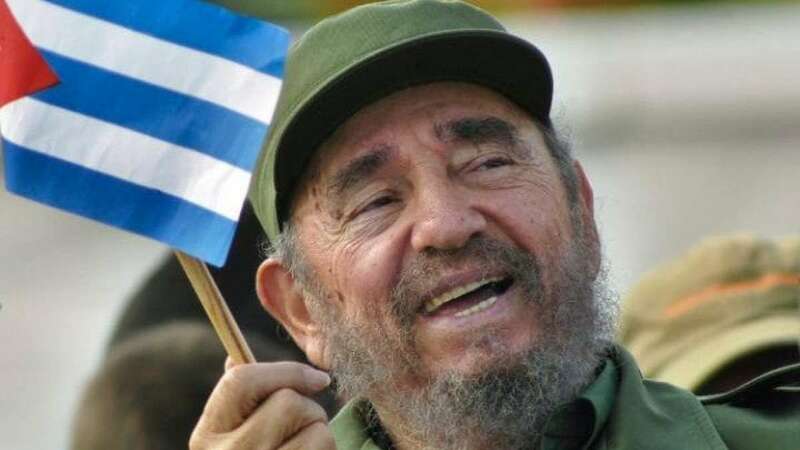 Wearing green military fatigues and chomping on cigars for many of his years in power, Castro was famous for long, fist-pounding speeches filled with blistering rhetoric, often targetting at the United States.